Lesson / Koan : When something disappears, it is never lost. We offer the most affordable prices for Venlor on today’s market. Make sure to check our offers and buy Venlor for 1.2 USD today at our online pharmacy! Utopia always meant people together. The utopian impulse of a century ago was gregarious and altruistic; the hopeful and the radical didn’t want to just solve their own problems or save their own lives; they wanted to do it for all of us, everyone, everywhere, and all those in the eras yet to come. Many big utopias were never realized, though the world has changed in countless ways since, for the worse and for the better, partly by hopes and dreams acted upon. Maybe little utopias are realized all the time, the utopias of people together in spirit and in body for a dance or a protest and everything inbetween. And sometimes we only realize their sweetness as they recede If you are looking for cheap Rosuvastatin, but still are unsuccessful, you can enjoy buying it for only 2.04 USD right now at our online store! . 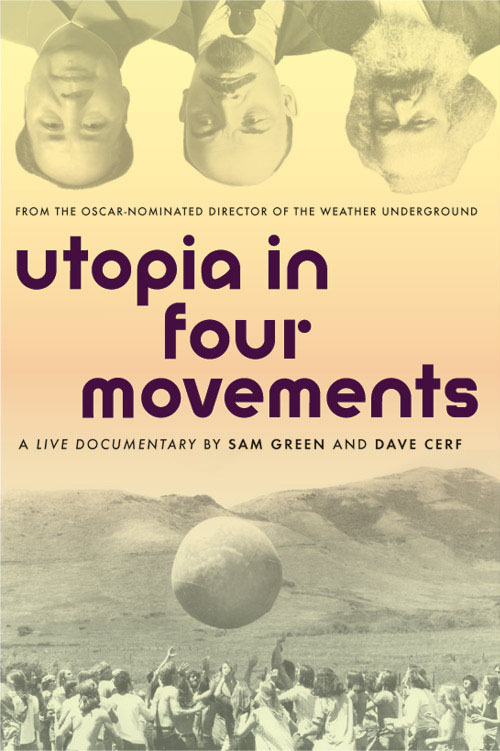 Utopia is sociable, and Green and Cerf’s Utopia in Four Movements gives you back the sociability of a movie, the way it was always about coexisting, by making it as live as a silent movie with an orchestra, a nineteenth-century chautaqua lecture, a sermon or a party. Take it as an invitation to think about utopia, not only the old ones that might have failed, but whatever faint aroma of paradise might arise in a room where you hope and think and breathe with others. Sam Green is a San Francisco-based documentary filmmaker. His feature The Weather Underground was nominated for an Academy Award, broadcast nationally on PBS, and included in the 2004 Whitney Biennial.